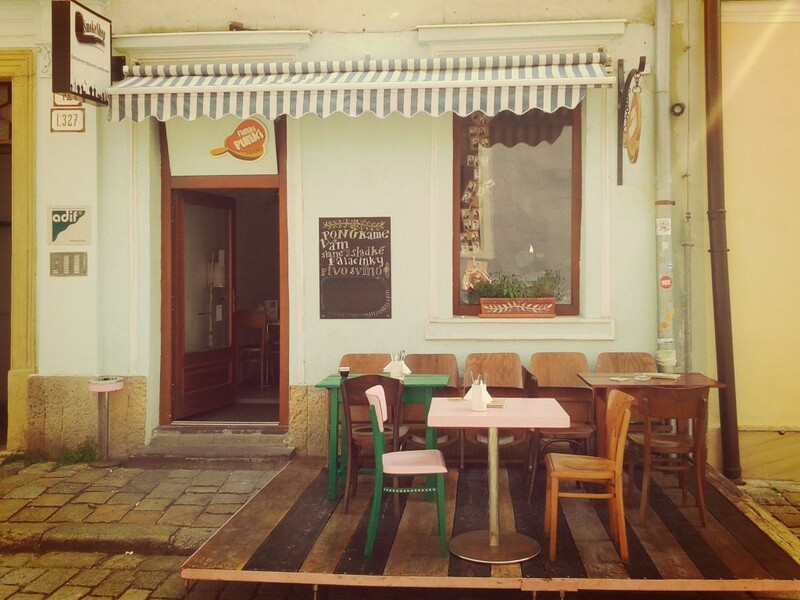 You will find us in the centre of Bratislava, on the Klariská 12 street. Last kitchen orders half an hour ahead of the closing time. Give us your opinion, we’re anxious to know it!